What They’re Saying About The Children of Captain Grant!! The Reviews Are Coming Soon! 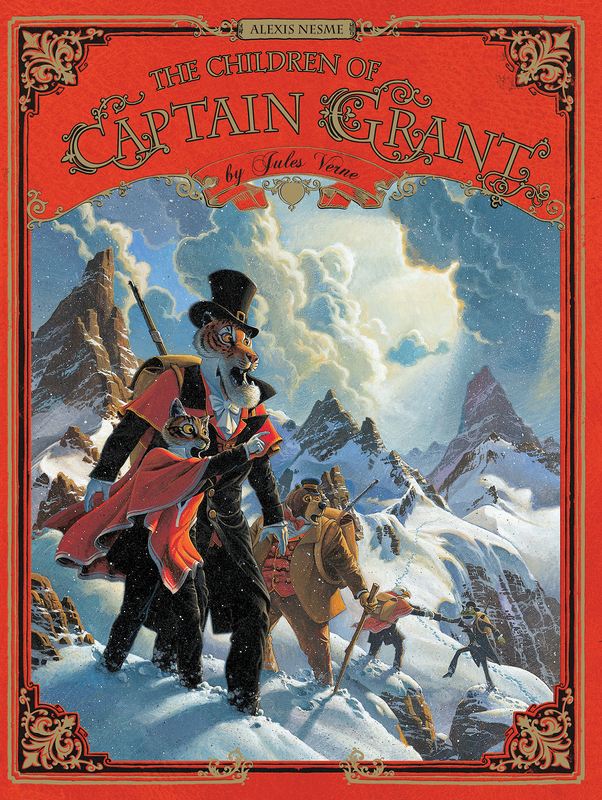 THE CHILDREN OF CAPTAIN GRANT hasn’t been published yet. But as soon as the reviews are in we’ll posting excerpts on this page.